Have you found meaning in your life? Is it only in a place like an abbey you can find it? Are you looking for answers? Do you like a good story? You’ll find it all in The Abbey Chronicles series. In the series’ first book, A Monk’s Way, you’ll meet Jean Moreau, a monk at the Abbey of Kervennec. Why would anyone choose that lifestyle?? Do the monks just sit around and pray all day?! Are there intrigues, disappointments, power struggles? What he has to say will shock and surprise…but his responses to complicated life situations can become a road map to building Awareness , the only route to true happiness…and meaning… in life. 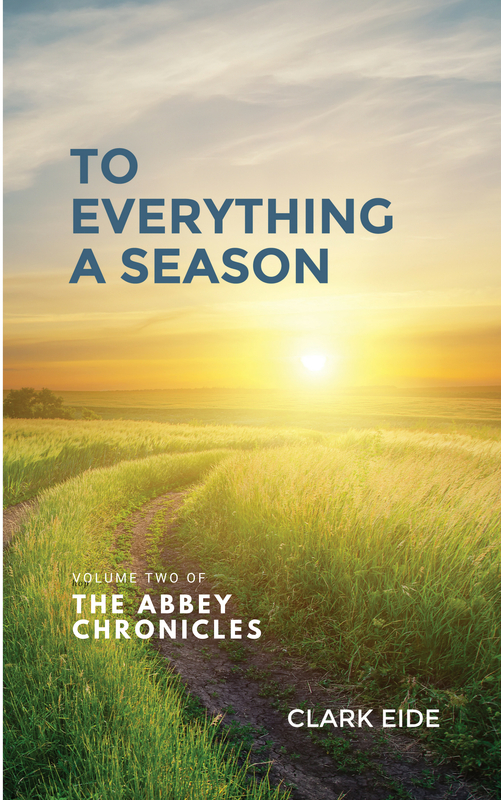 Good news – To Everything A Season, the second book in the series, continues his story. Ready to jump in? Click here. Join Jean Moreau’s Mailing List! Feel Free to Forward to a Friend!